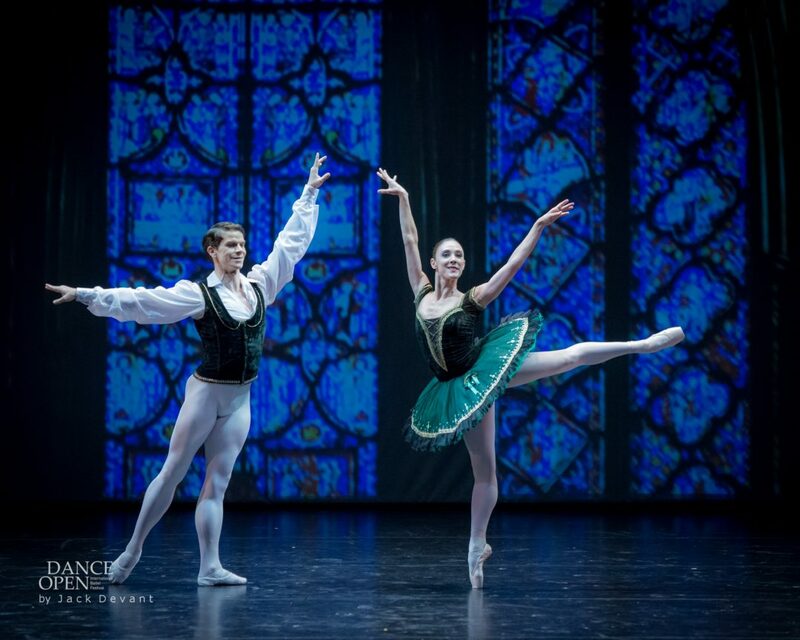 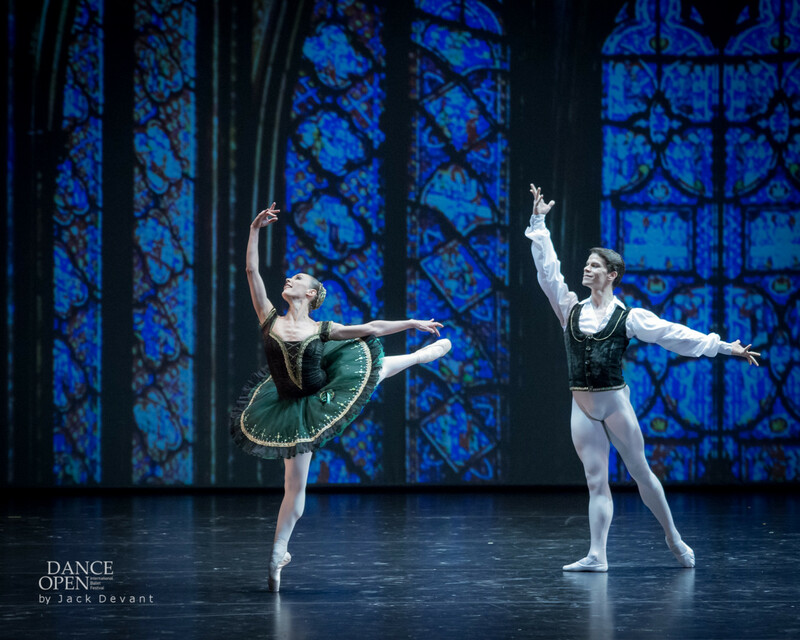 Yolanda Correa and Yoel Carreño in La Esmeralda pdd. Music by Cesare Pugni, choreography by Marius Petipa. 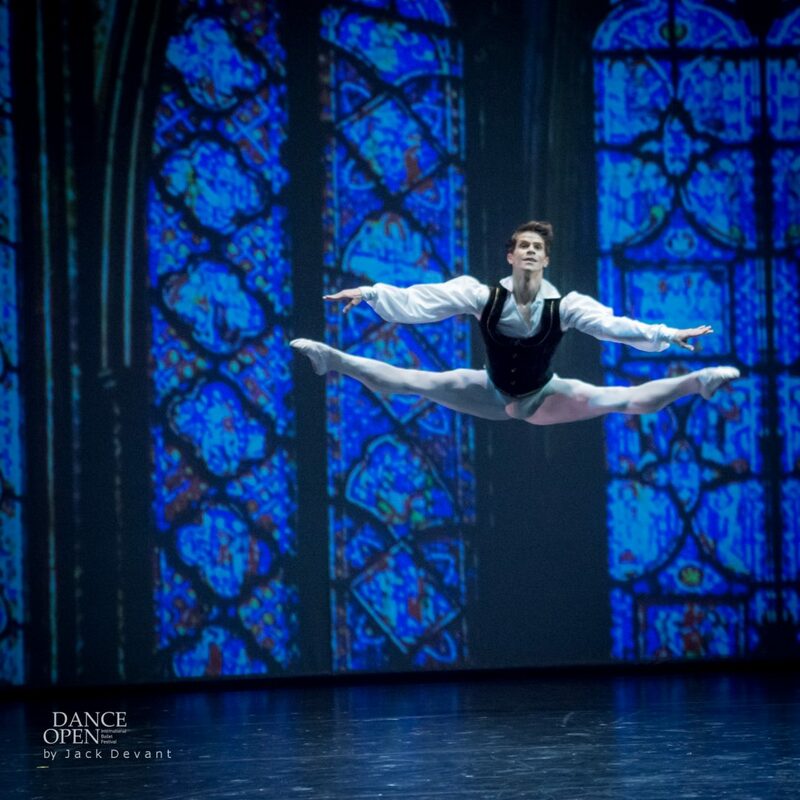 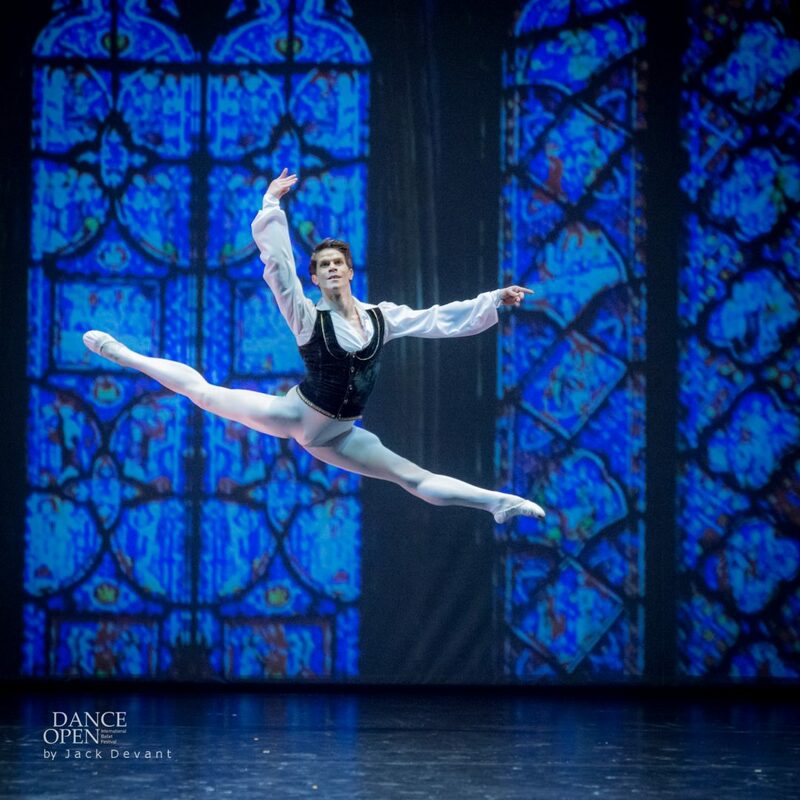 Dance Open 2015 Gala Concert, shot on 27.4.2015 in Alexandrinsky Theatre, St Petersburg.